5-1/4-Inch Glass Icicle Ornament 12 Pc Box Set Was $13 Now Only $5.95! You are here: Home / Great Deals / Amazon Deals / 5-1/4-Inch Glass Icicle Ornament 12 Pc Set Was $13 Now Only $5.95! 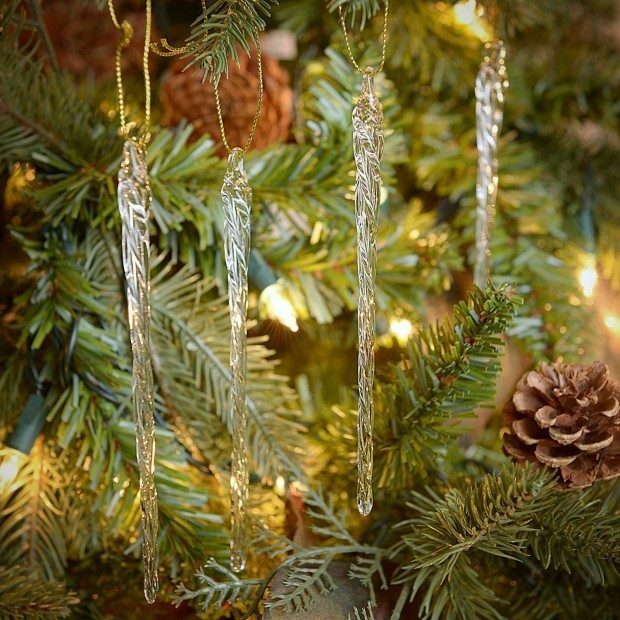 5-1/4-Inch Glass Icicle Ornament 12 Pc Set Was $13 Now Only $5.95! Great deal on this Add-On Item! Head over to Amazon and get this beautiful Kurt Adler 5-1/4-Inch Glass Icicle Ornament 12 Pc Set Was $13 Now Only $5.95! These items ship with qualifying orders over $25. Shipping is FREE on orders of $35+ or if you have Prime! Don’t have Prime? Start a 30 day FREE trial!